Just as a good logo design, a Good Mascot Design can help a company's branding and promotions. Good Mascot Design will also give a good impression to the visitors of the website and is also important for the company. 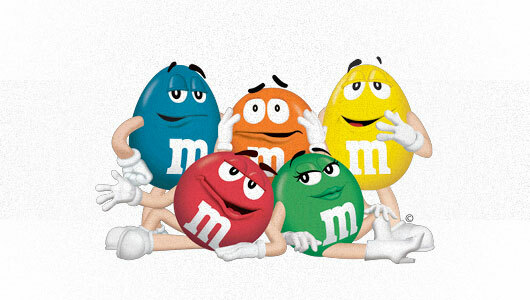 Some mascots are found to be more popular than the company itself. 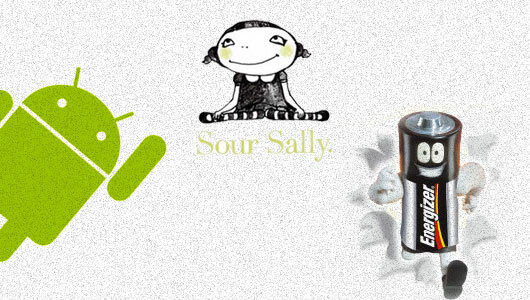 Many companies have succeeded in creating a mascot design that can be strongly attached to the memory of their audience. As well as those found in some large companies such as Disney and McDonalds which uses a mascot to build their brand, and their proven success in developing a mascot for branding. In this case not only a mascot design to build a brand, but it also gives a special touch that can be embedded in our memories. A growing number of companies that make the mascot as one of their branding strategy, for it is always interesting to find out which are still lingering in the minds strong and which are easily forgotten. Mascot designs which tend to be cartoon characters commonly used in business and make a brand seem different from the other. To be effective in creating a branding strategy using the mascot, then a mascot design should appeal to anyone, it should be eye catching and of course describes the brand it represents. In the midst of such a tight competitive market, a company should use the phrases, words and pictures to represent a company or brand and make it different from the other. Many experts believe that advertising is one of the most effective representation of a brand is the mascot. Mascot is one of the marketing strategies that makes your company or brand appears to be unique among the other brands. 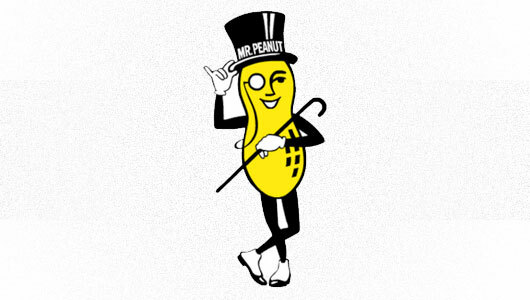 Mascot design should reflect the personality of the brand it represents. Many people have questioned why a company uses as a mascot for their sales strategy? 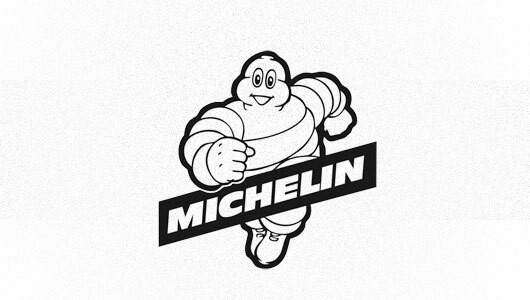 Since the mascot is not just giving it a distinct personality to the brand it represents, but it also gives an impression of creative, emotional for the people who see it. 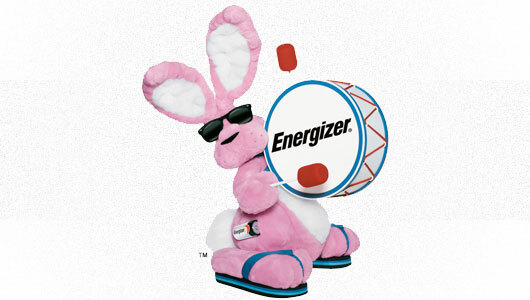 Mascot Design can be used to provide its own entertainment value for a brand. Mascot also has a role in selling the brand to promote a company's business and of course, being an early first image people see of a brand. Surely there are some things that must be taken to ensure that a mascot can really help promote the brand and have an impact on sales. The most fundamental and primary to create a character for the brand is to understand the brand itself. What do you sell? McDonalds does not merely sell food, but it also gives pleasure! 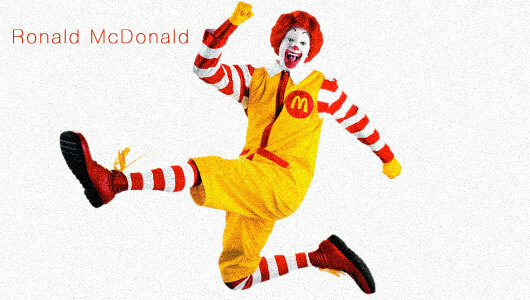 The clown character of McDonald's: Ronald McDonald indeed reflect McDonald's own brand. Choosing a good mascot design is not easy and you certainly need a lot of points of view. If you want a professional, eye-catching mascot design then you can find it through the creative work of experienced designers. Keep in mind that a mascot or character design will be very effective for promoting a product and not services. Not only creative mascot design role in attracting customers but also good overall packaging of your brand that makes it appeals to your customers. In this case, of course, important to design a mascot that looks attractive, eye catching and memorable. If you choose the wrong mascot design then instead of creating a positive impression, your mascot will actually make your product look bad in the eyes of your customers. These all are adopted from my childhood memories. Thanks a lot for sharing them!